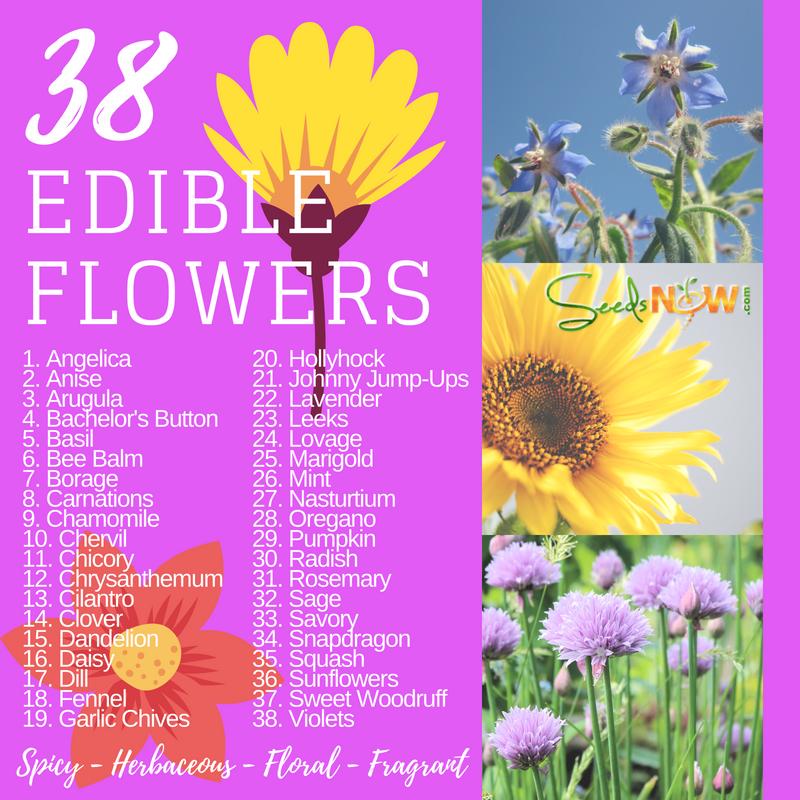 Try growing these 38 beautiful edible flowers in your yard or garden. 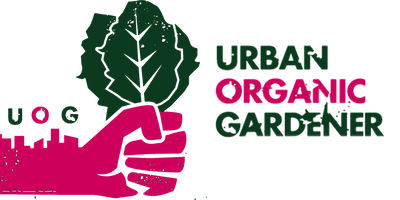 Not only will you help provide nectar for friendly pollinators in your garden, but you’ll have fragrant, and delicious blooms that you can enjoy adding to your favorite culinary dishes. They look great, and taste great, too! SHOP THESE SEEDS and MORE!